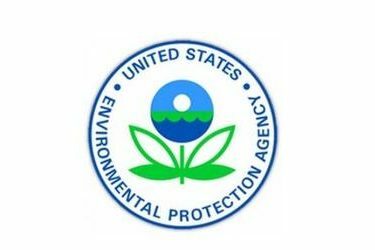 WASHINGTON (AP) – The President says he will name the Environmental Protection Agency’s acting head, Andrew Wheeler, to the post permanently. The President made the announcement almost in passing Friday at a White House ceremony for Presidential Medal of Freedom honorees. The President singled out Wheeler in the audience at the ceremony, adding Wheeler “is going to be made permanent” at EPA.